Call (07) 5503 0911. Your call will be transferred to the appropriate patient. All patients have a direct dial number to their room. The prefix is 07 55 557 3 _ _ with the last two (2) digits being the room number. 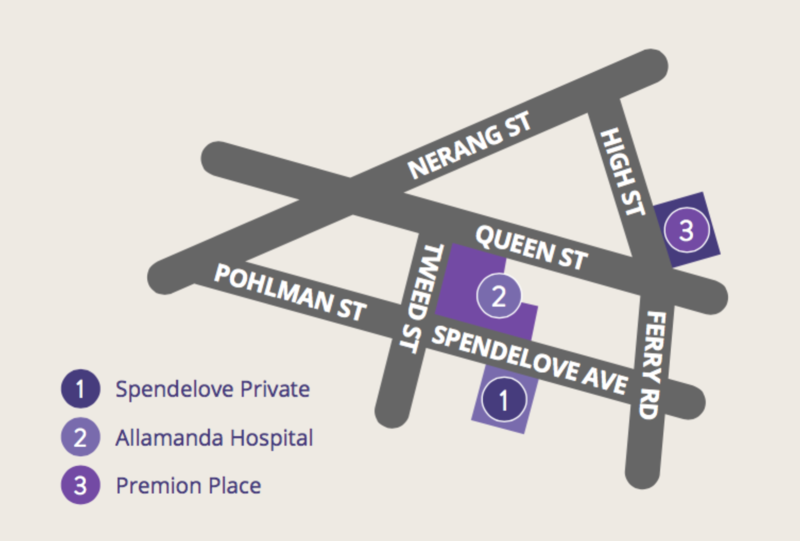 Please telephone Spendelove Private Hospital to be connected with an admitted patient on (07) 5503 0911. Your call will be transferred to the appropriate patient. Alternatively, all patients have a direct dial number to their room. The prefix is 07 55 557 3 _ _ with the last two (2) digits being the room number.